Backpackers have always raved about the charms of this small slice of southern Africa. 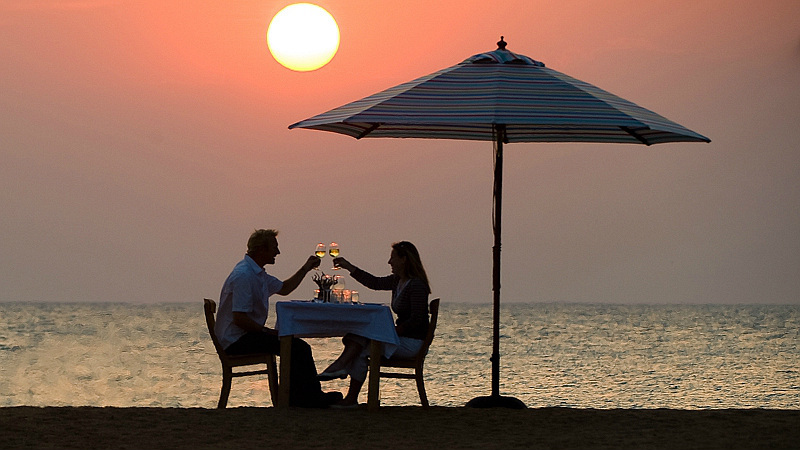 Now Malawi’s growing selection of international-calibre hotels and lodges is attracting affluent honeymooners and luxury safari enthusiasts. 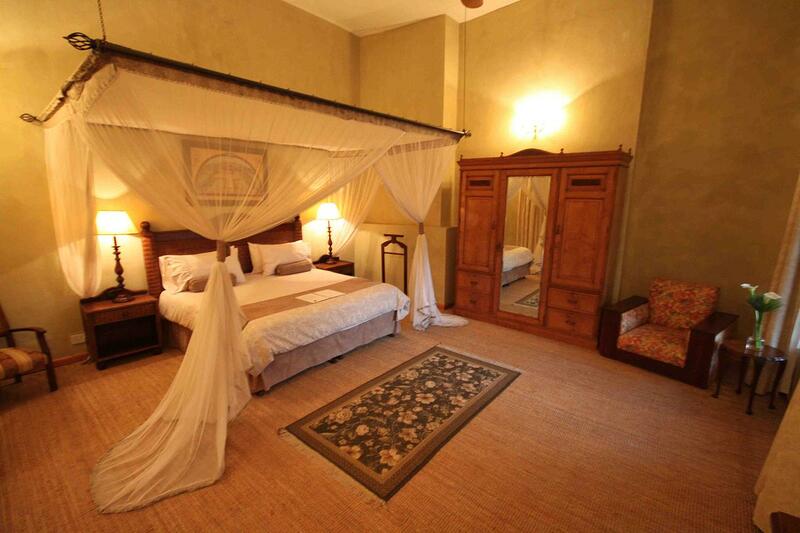 Here are some of the best options for a luxury vacation in one of Africa’s underrated gems. Following a lengthy revitalisation and reintroduction programme, the Majete Wildlife Reserve has reinvented itself as Malawi’s only Big Five park, which is home to the beautiful Mkulumadzi Lodge (from US$360 pp, inclusive). It’s an exercise in understated luxury: a thrilling entrance across a rope bridge leads to eight stylish cottages, whose large beds (complete with solar-powered bed air conditioning), sunken baths and private viewing decks all have gorgeous views out over the Shire River. Food and service is raved about as are the guided drives, river excursions and walks. The park is still relatively undiscovered so guests are able to get up close and personal with the wildlife (including, if they’re lucky, one of five Majete lions) without the distraction of other vehicles. An eco-lodge set along the Bua River and surrounded by woodland, Tongole Wilderness Lodge (from US$335 pp inclusive) is the only luxury accommodation in the recently rehabilitated Nkhotakota Wildlife Reserve, which, at 700 square miles, is Malawi’s wildest, and largest, protected area. You’ll arrive at the lodge by bone-shaking overland journey through the bush or fly into to their private airstrip by tiny Cessna. There are only four chalets and a family cottage here so it all feels wonderfully intimate. The plush rooms are open fronted, decorated using locally sourced materials and have large, private decks allowing panoramic views over the river below and the forest beyond. Local chefs produce food so good it’s been nominated in the 2016 Safari Awards. With the exception of elephants, which are often spotted around the lodge, there’s not much big game to see here. It is, however, a great spot for keen walkers and birders. The recent announcement that African Parks, the people responsible for rehabilitating Majete, are taking over the park’s management will surely improve its fortunes further. Peppered with hidden coves and villages and bristling with colourful cichlids, Lake Malawi is as beautiful underwater as it is on the surface; and is blessed with some truly stunning places to stay. 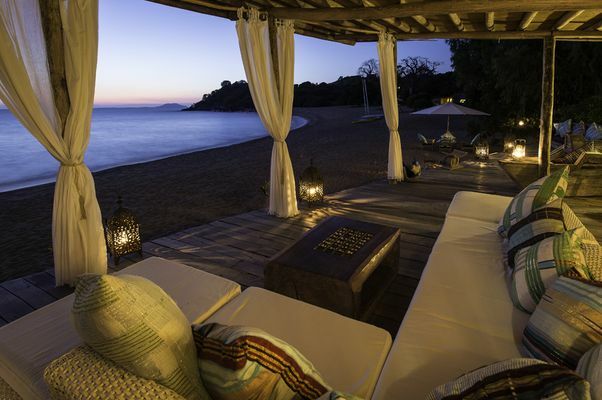 Pumulani (from US$365 pp inclusive) is a luxury beach lodge on the Nankumba Peninsula, in the southern end of Lake Malawi. Huge, luxurious rooms with claw-foot tubs and expansive viewing decks dot a hillside overlooking the water. Apart from lazy days spent relaxing in the infinity pool or on the beach (perhaps swimming out to the floating platform to sunbathe and spot kingfishers), guests can sail on Pumulani’s very own wooden dhow, stargaze from the lodge’s state-of-the-art telescope and enjoy a plethora of water sports. Malawi’s not just about beach and safari – travellers can also enjoy the country’s mist-soaked plains and mountains safe in the knowledge they don’t have to bed down in a mountain hut at the end of it. Set amongst the hills and tropical forest of the Thyolo District, to the east of magnificent Mount Mulanje is Huntingdon House (from US$120 pp including meals), part of the Satemwa tea and coffee estate and the home of the Kay family. While the estate dates back to 1874, atmospheric Huntingdon House was built by Maclean Kay in the mid-1930s and was fully refurbished five years ago. Huntingdon is all about old school, characterful luxury. Guests stay in one of five individually decorated suites, each with its own story to tell. They include the former children’s nursery and honeymooners’ favourite the Chapel – an airy suite with 6-meter high ceilings and an enormous bed. In keeping with the estate’s colonial grandeur, you can eat by candlelight in the house’s formal dining room, on the terrace or in the graceful gardens. Traditional afternoon tea is, of course, a popular option. Much of the food comes fresh from the estate’s dairy herd and organic garden. Activities include estate tours, tea tasting, mountain biking, croquet, and walking off their delicious cakes on one of the many trails through the local forest and hills. High up on the Nyika plateau, in Malawi’s northernmost national park, Chelinda Lodge (from US$325 pp full board) is an exclusive wilderness lodge that looks like something out of a Bavarian fairy-tale. High up on the plateau, on the edge of a thick forest of towering pines, are six two-story stone and pine chalets, all suitably decked out for a highland adventure. Each has its own viewing deck looking out over the plains and grasslands and on chilly nights, staff light the in-room fireplaces and place hot water bottles on standby. After a hard day’s wildlife viewing, trekking, or biking, excellent meals are served on a sweeping outdoor deck or in the cosy main lounge. Nana Luckham was born in Tanzania and has lived in Ghana, Zimbabwe, France, Australia, the United States and the UK. After several years working as a United Nations press officer, she now works as a full-time travel writer and editor. She has visited and written about parks, reserves and wilderness areas all over Southern, Eastern and West Africa and has contributed to numerous magazines, websites and travel guidebooks for Lonely Planet, including Southern Africa, Zambia & Malawi, Algeria, South Africa and Watching Wildlife Southern Africa, and the Rough Guides to Kenya and West Africa. When not on the road she lives in the exotic wilds of southwest London.